There is no person who would not have played at least one game in their entire life. We all have encountered those on our way. So let's find out what place do they take in the world of mystery and magick. 1. The mystery and magick of games. 2. 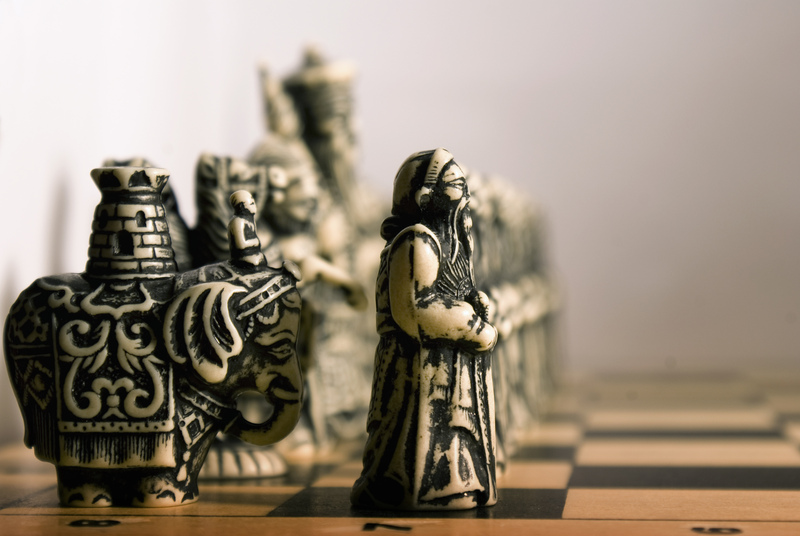 The mystery and magic of games chess symbolism. This entry was posted in Higher dimensions, Magick, Mystic, Question hour, Spirituality on August 23, 2017 by Elvira. 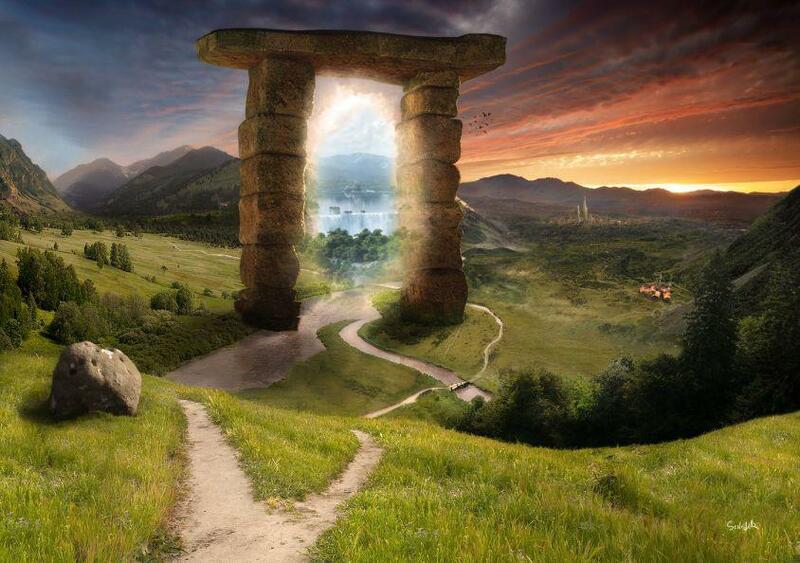 Contacting other dimensions is an interesting, exciting, often necessary, nevertheless quite dangerous. To be able to work with those you should know important points to protect yourself when necessary. Learn how to be aware of any danger. This entry was posted in Hierophantic, Magick, Mystic, Question hour, Spirituality on August 23, 2017 by Elvira. 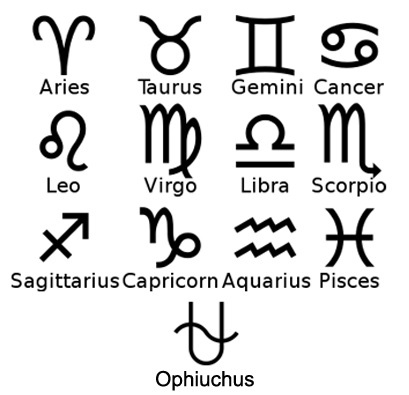 There are rumors that "new" sign will be inserted in to astrological chart. Is that true or not? Let's find out what it is all about! This entry was posted in Higher dimensions, Philosophy, Question hour, Video, World events on January 7, 2017 by Elvira.